I am forced to begin this review with a big fat spoiler because I am completely head over heels in love with this palette and I can't contain my excitement to be finally talking solely about this beautiful little thing. I bought this as part of my first ever Sephora haul a couple of months ago and its bought me nothing but happiness since...and this is coming from someone who doesn't actually wear eye shadows daily. 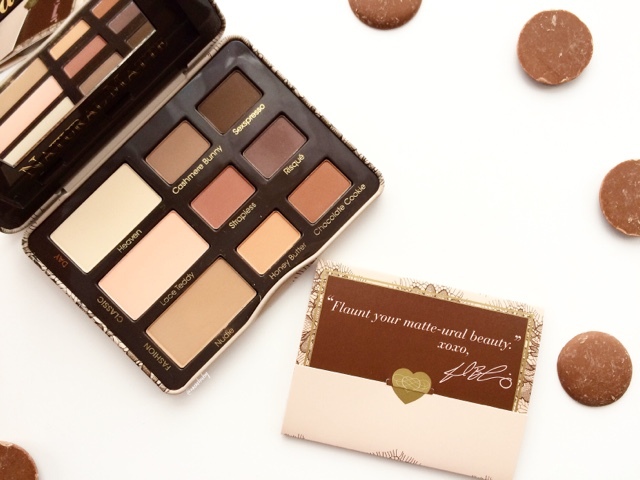 Too Faced Natural Matte Neutral Eye Shadow Collection £32 is the matte version of the brand's best selling Natural Eyes palette and contains 9 beautiful, pigmented and smooth eye shadows. 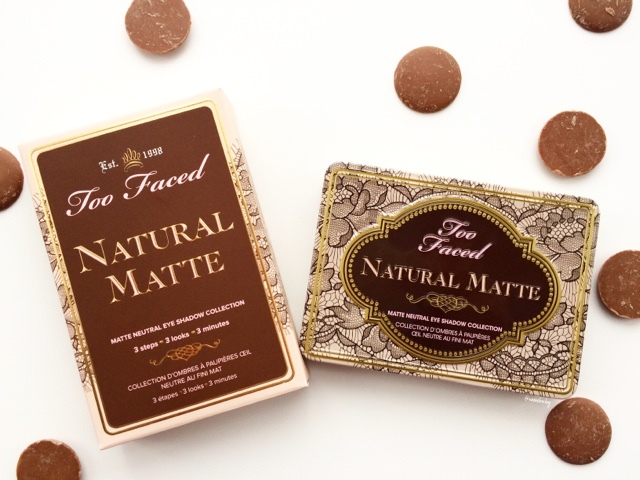 (Confusingly, it is called Too Faced Natural Eyes Neutral Eye Shadow Collection on the Debenhams website which led me to believe that it wasn't easily available here in UK all these days.) The palette also contains a Glamour Guide which shows 3 looks that can be achieved with this palette, but of course what makes this palette fantastic is that it is actually highly versatile and the possible uses and combinations for these shadows are endless. Aside from the cheeky names, that I personally could have done without, everything about this palette is right up my street. A variety of gorgeous browns and beiges that are completely matte and easy to blend all in a dinky little compact tin with a mirror, that I can use for everyday natural looks to striking smoky evening looks? A girl would be considered ungrateful to claim it isn't absolutely perfect. 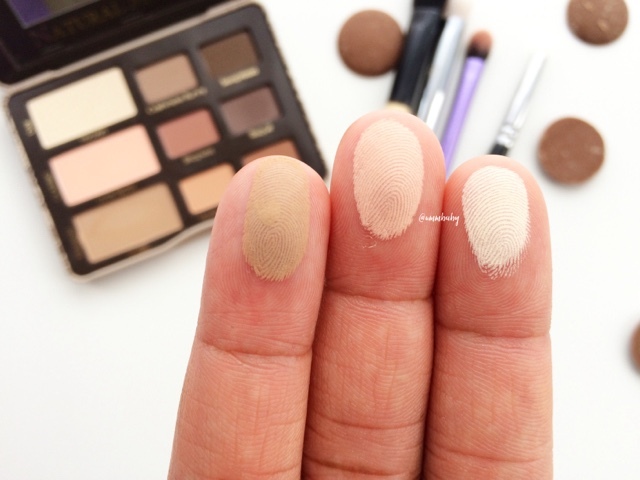 Each highlighter shade is great all over the lids and creates a great base to add the other shades on top of because they really let the browns show up better on my skin tone. I also like using them as matte highlighting shades along my cheek bones or bridge of my nose. Onto the brown shades, all of which look good enough to eat. There is a good selection here of neutral and warm-toned browns that all work well together in any number of combinations despite the palette being designed with 3 easy to achieve looks. Some of the shades are prone to kick off a bit of powder when picking up the shadow on a brush but I don't find this affects how they apply or how long they last. The shadows are soft and pigmented and blend very easily without dragging. 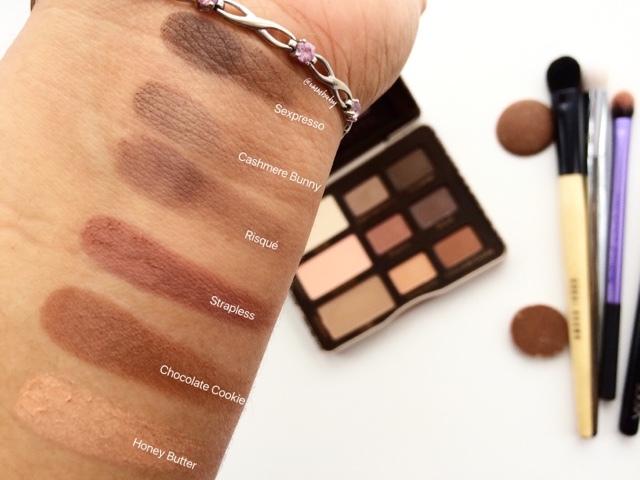 I am truly impressed with the quality of the eyeshadows themselves but more with the selection of shades because there really is something for any number of looks. It is also great for creating the basic look before going in and adding shimmery shades or glitter on top. I believe this is my perfect eyeshadow palette, though in all honesty I plan to get my hands on the Natural Eyes palette too. 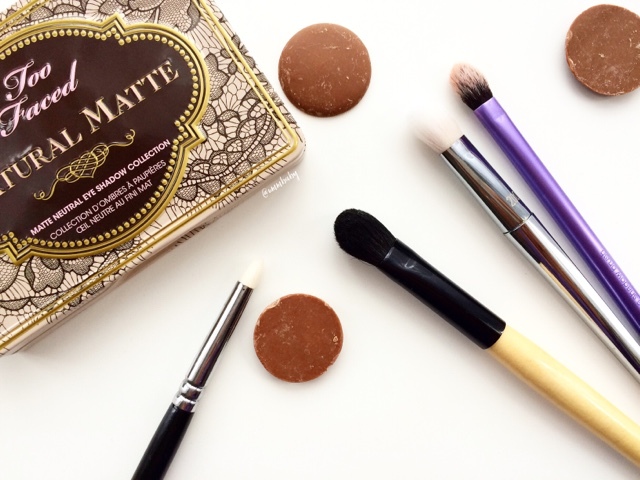 If you love matte brown shadows or are in need of a selection of good, versatile matte shadows then I believe you will find this an invaluable addition to your arsenal. Is this palette on your wishlist? 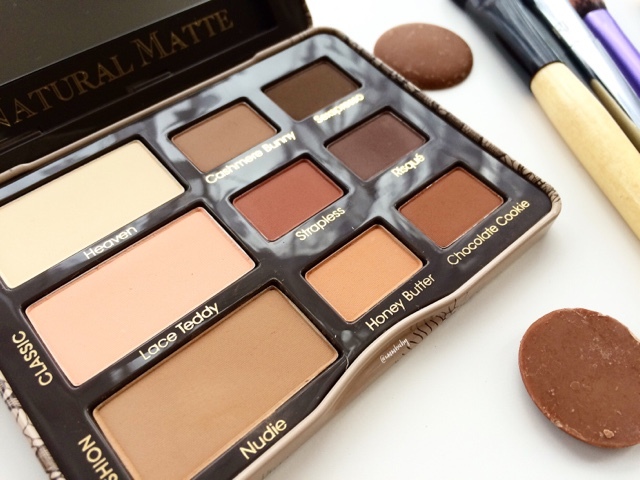 Do you already have this palette? What other uses do you have for the shades? Let me know in the comments below and don't forget to follow me on my social media.